Bevern Bridge is equipped with sand and rubber indoor and outdoor schools, so we are able to operate throughout the year. 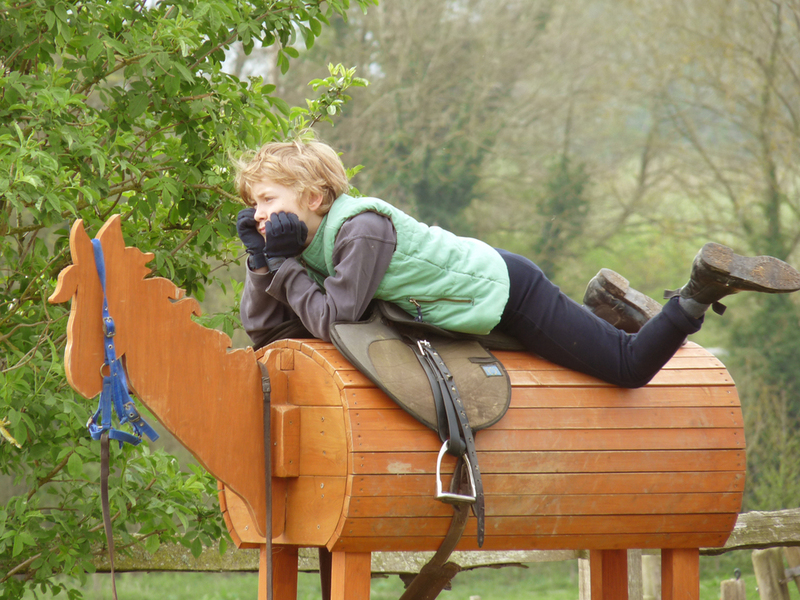 The outdoor school is floodlit, containing a full set of jumps, with fillers. The large indoor school has a viewing gallery, and tea and coffee making facilities. 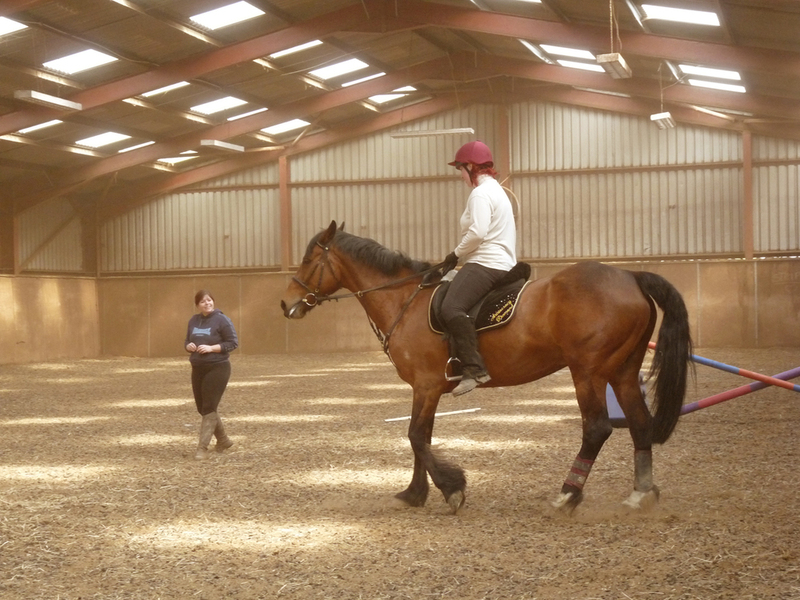 Other facilities include a five-bay Claydon horse-walker, a sand lunging pen and a grass lunging area. We also have a X-Country schooling woods. We have a wide range of training equipment available including all necessary body protectors, hats etc. Operating within strict safety guidelines, we possess an excellent safety record. We are fully licensed and insured.